Product prices and availability are accurate as of 2019-04-18 07:25:18 UTC and are subject to change. Any price and availability information displayed on http://www.amazon.com/ at the time of purchase will apply to the purchase of this product. 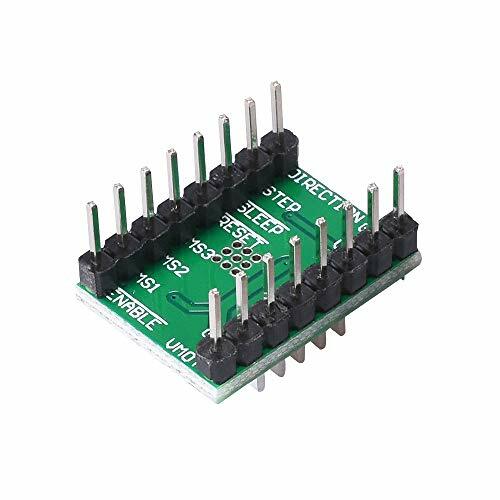 1.Support a variety of stepper drivers such as A4988, DRV8825, TMC2100 and LV8729, available to change the stepper drivers and motors as users like. 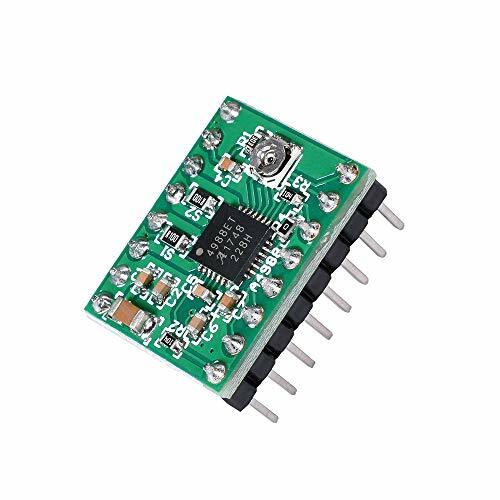 2.Use specific power chip, support 12V-24V power input, and resolve the problems of chip heating and power shortage. 3.Stable and reliable filter circuit greatly reduces interference and avoids crashes as possible in the process of printing. 4.Use CH340 serial port chip, more easily install the drive than 16U2. 5.Run Marlin firmware, the configuration is completely same as Ramps 1.4, and available to directly replace the Ramps 1.4. 6.Support Ramps 1.4, 2004LCD,12864LCD, TFT28 and TFT32. 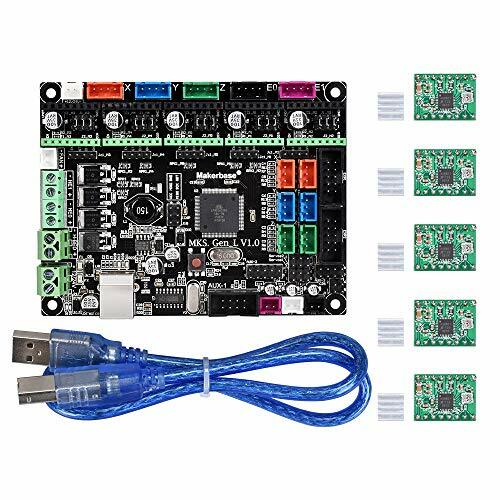 7.Available to input 24V, the heated bed current can be reduced to 1/4 at the same system power which effectively resolves the problem that the MOSFET of heated bed heats. 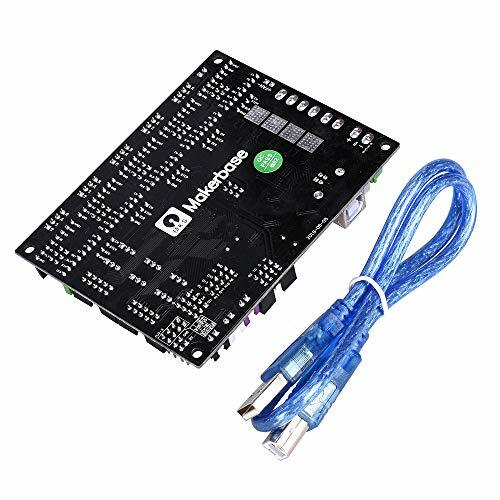 Aiming at the problems exist on the open sourced controller board such as Ramps 1.4, the developers in Makerbase specially optimize and develop a new product, MKS Gen_L, which provides more flexible choices for users. 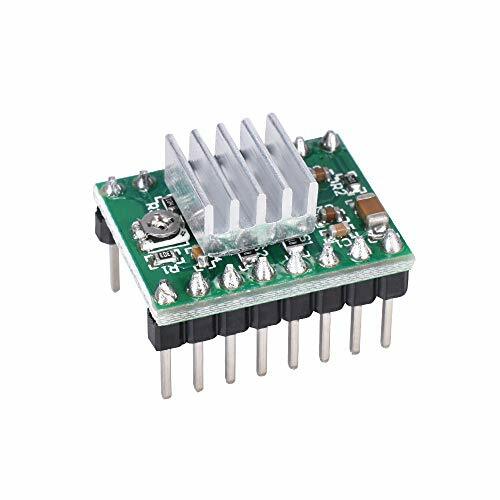 Use high quality MOSFET tube,better cooling and more stable.Use special power chip,support 12-24V input,to solve the problems of chip heating and power shortage. Mega 2560 & Ramps 1.4 are integrated in the board,which designed to avoid complicated connections.Run Marlin firmware,and available to directly replace the Ramps 1.4. 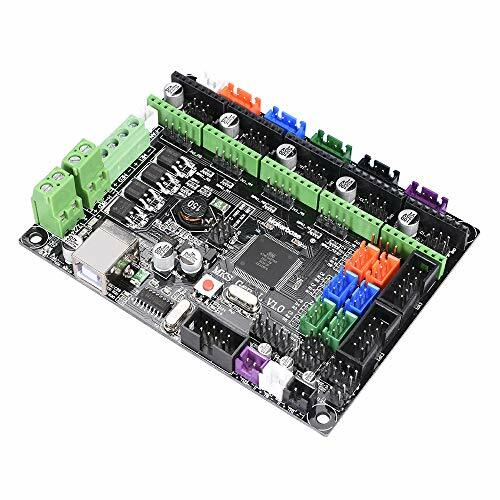 A4988 driver board widely used in 3D printers and small CNC machines. Five different step resolutions: full-step, half-step, quarter-step, eighth-step, and sixteenth-step.Adjustable current control lets you set the maximum current output with a potentiometer, which lets you use voltages above your stepper motor's rated voltage toachieve higher step rates.